!!! 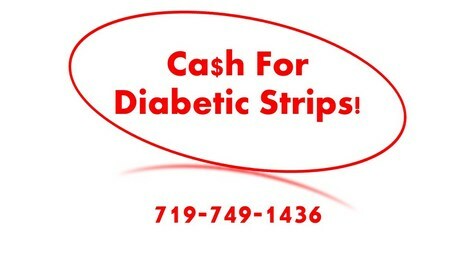 !Sell your diabetic test strips for quick cash!! !